The SeniKome Péng Hēng, East Coast Arts & Cultural Centre is a place where exploration and inspiration come together. 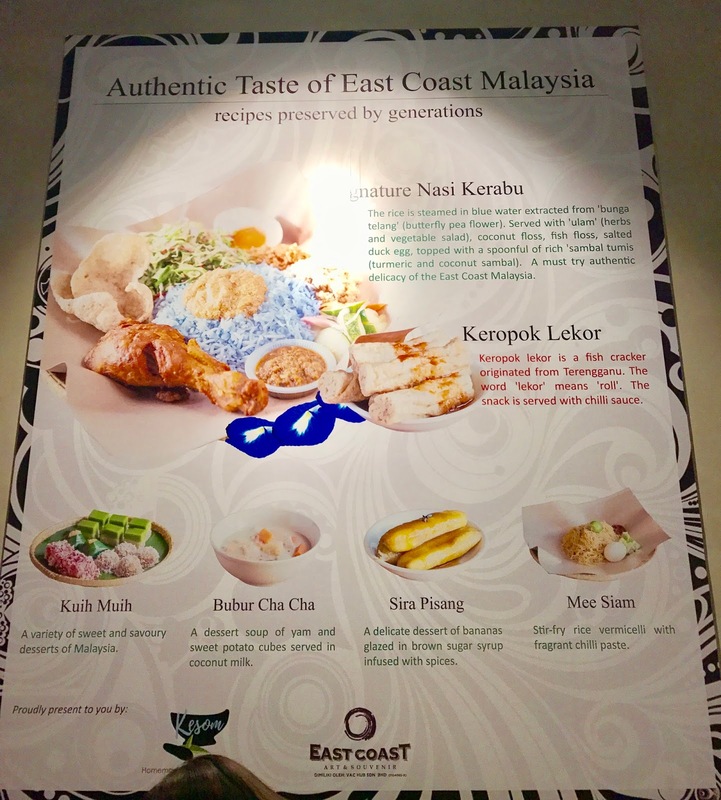 Located at Level 3 of First World Plaza, the centre features a thematic showcase of art and cultural essences from Peninsular Malaysia’s East Coast states, Pahang, Terengganu and Kelantan. 'Seni Kome' means 'Our Art'. 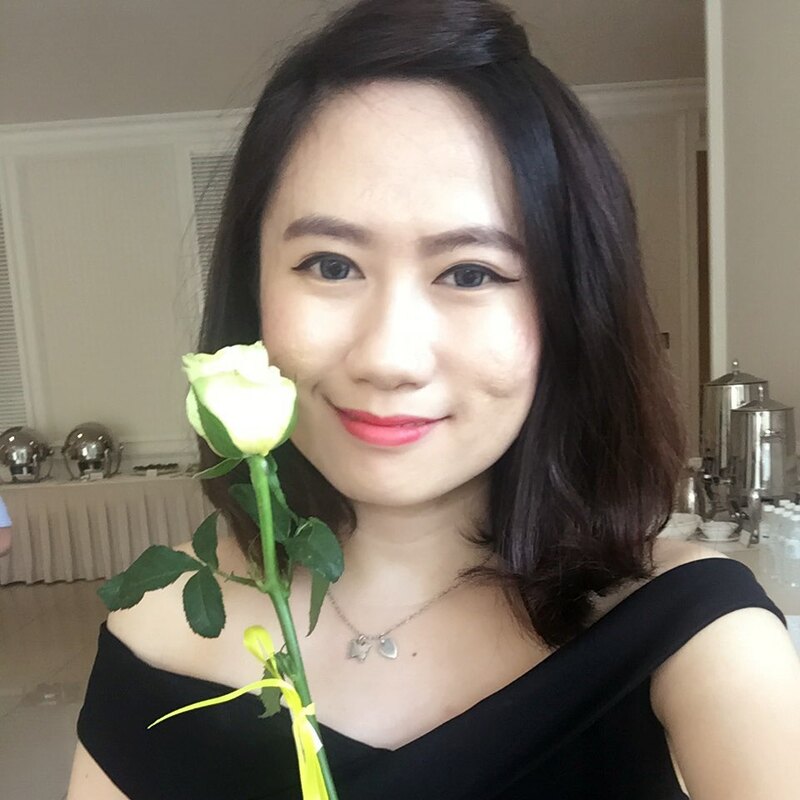 The word 'Kome' is from the local dialect used the locals of Pahang and also certain states in Malaysia. 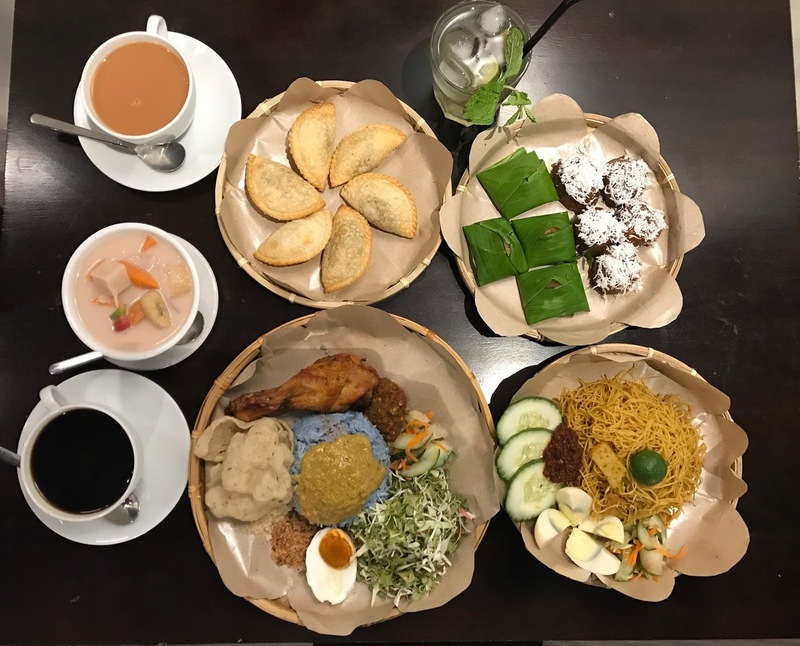 'Peng Heng', the name of stated in the historical documents of the Ming Dynasty in the 1520's, referred to areas in the East Coast regions of the Malay Peninsula. 'Seni Kome, Peng Heng' will therefore refer to exhibition that will display the local arts and culture of the community in the East Coast regions namely Pahang, Terengganu and Kelantan. We join the free 30-minute guided experience tour for a deeper insight into the exhibitions and richer cultural experience. There are 3 sessions available daily at 10.30am, 1.30pm and 4.30pm, no pre-booking is required. The East Coast is affluent in courtesy, etiquette, artistry and most importantly still holding strong to inherited customs and traditions. Such characteristics of the community are the results from a close relationship with nature. In very action and work done, nature is often used as a reference, a model and guide. 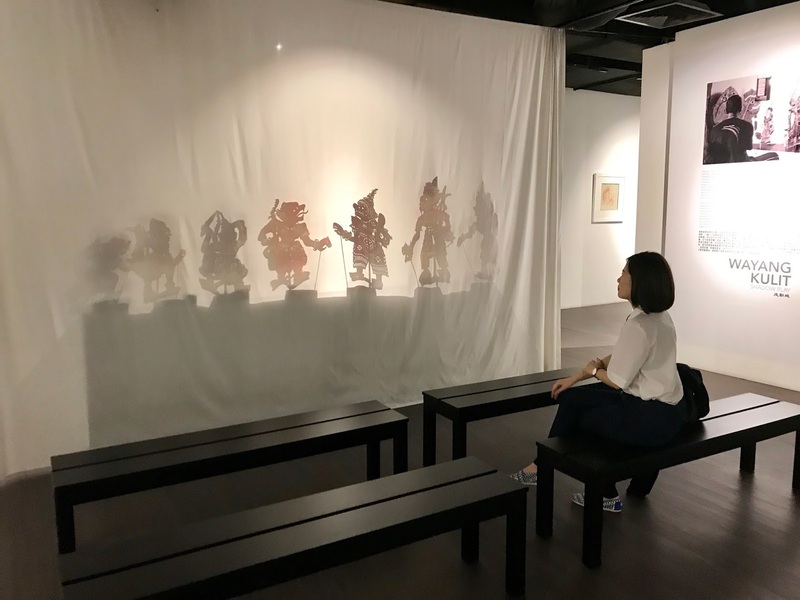 If you enjoy visual and performing arts, programmes such as the wayang kulit, batik, wau and video projection demonstrations will unleash your imagination. Cultural enthusiasts will be delighted to know that SeniKome Péng Hēng also houses an experiential area for various traditional games. The area will allow visitors to participate in iconic games like congkak, batu seremban and hopscotch for an interactive experience. Such a memorable day playing traditional games from those day. It remind my good old days with my classmates and friends during after school. It brought back my cheerful moments when I was a kiddo. Every piece of art, culture and community activities showcased the East Coast's identity with its own uniqueness, providing an exhilarating new experience to every visitor. At the end of your visit, stop by the exclusive retail store and bring home some classic souvenirs with you – from unique textiles to art to pewter and more. 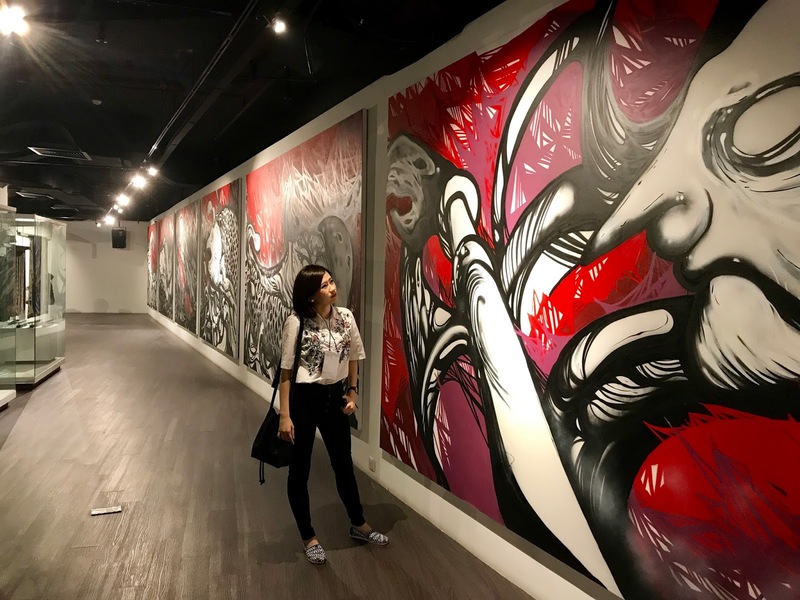 With the vision to preserve and promote art and culture from the East Coast, SeniKome Péng Hēng is a one-stop attraction that brings a vibrant element of Malaysian heritage to life. 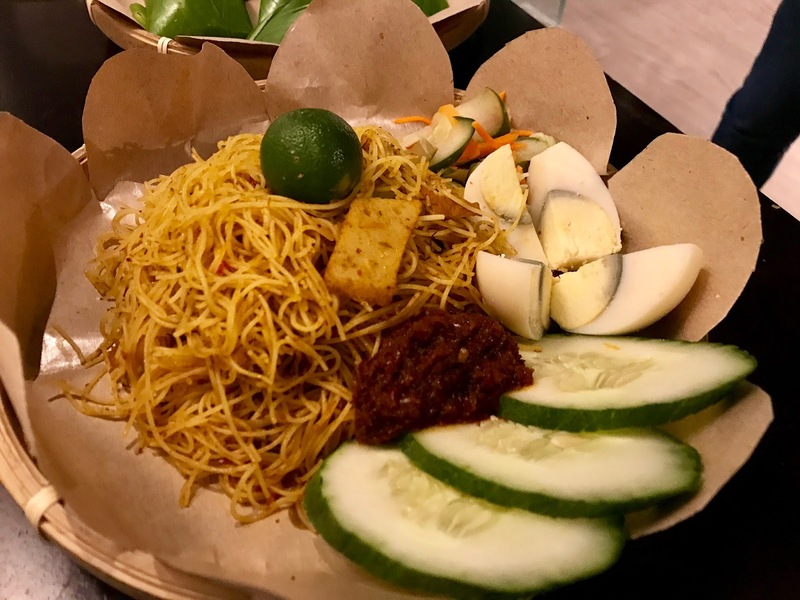 Right next to it, is a food corner where we are treated with authentic flavours of East Coast Malaysia, such as the signature Nasi Kerabu, Keropok Lekor, Mee Siam, Sira Pisang, Bubur Chacha and assorted Kuih-Muih. Here is the ticketing price / package for your reference. Good news for Genting Rewards members, you are entitled for special ticket rates.